If recited properly, you can improve your life to such an extent that you would never have to look back! 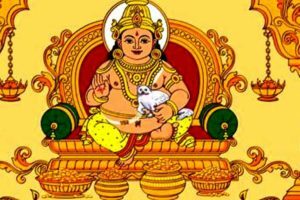 Shani Dev mantas can not only bring money and prosperity into your life but also bring back a lost love or a new lover altogether. 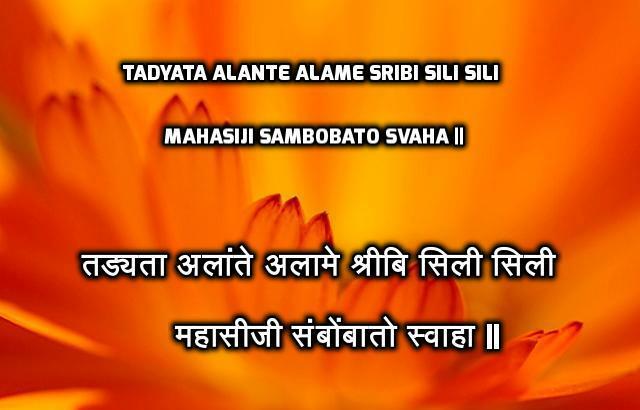 Chanting the mantras in the right way can help dissolve all the problems related to wealth and health. 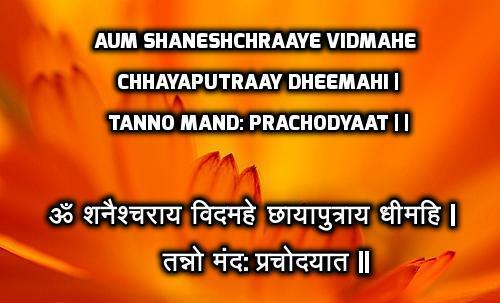 When we chant Shani Mantra, we can minimize the adverse effects of our past deeds with the blessings of Shani Dev. 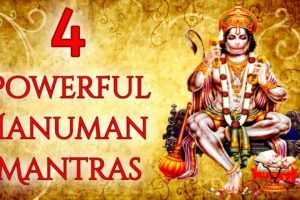 When you feel dejected, depressed and demotivated due to the troubles you face, Shani mantras which will help to boost your morale and confidence. Shani mantras are the royal roads to get wisdom, patience, and justice in life. 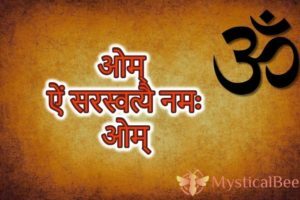 Another mantra to attract positive energies into your life – this Shani Dev mantra can help you get rid of all sorts of blockages that you are facing in anything or everything that you do. 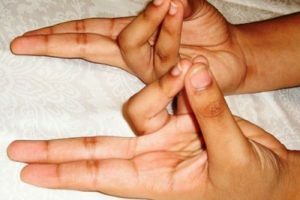 There are times when things are on the verge of success, but they stop, or something blocks them; this is the mantra that can help if you recite it 108 times a day. 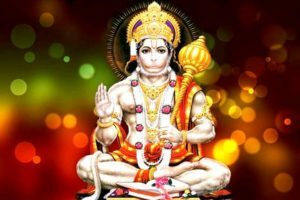 The Shani Beej Mantra is extremely powerful and helps in taking away all your sorrows and problems. 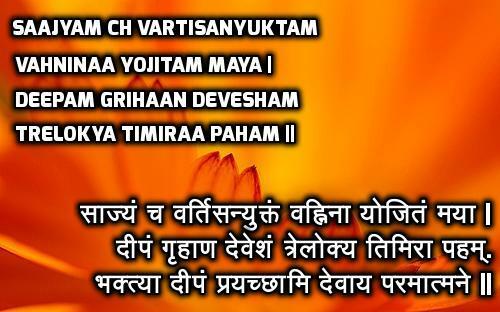 This mantra should be chanted to avoid any evil and to live a happy and contented life. 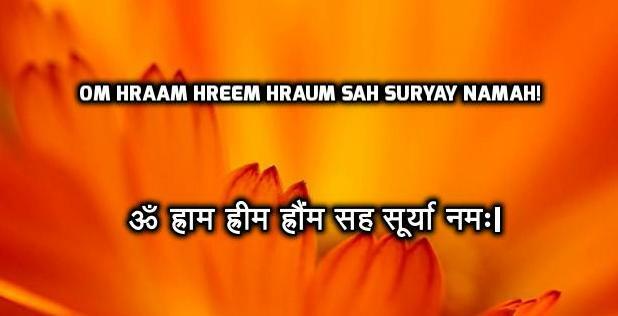 While reciting this mantra, you have to place a diya (oil lamp) in front of Shani Dev. 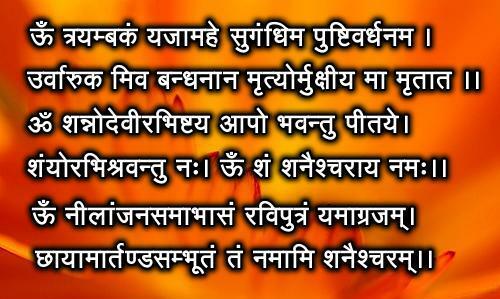 You can visit a temple nearby, place an oil lamp in front of the Lord and recite this mantra for at least 108 times. Do this for 4 Saturdays and see your life changing. 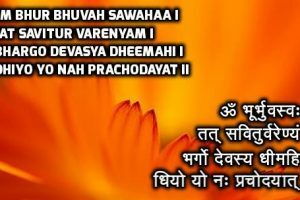 Shani Gayatri Mantra gives you strength and courage to do something good in life. 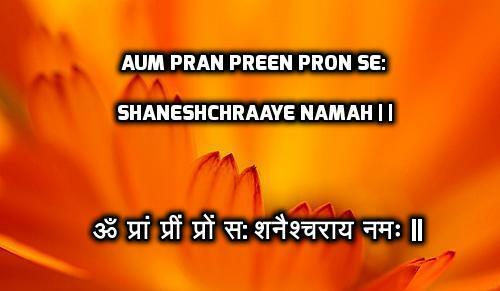 This mantra can be chanted in the morning when you pray and will help keep you motivated. 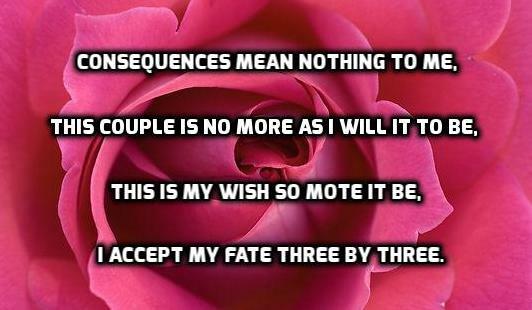 The mantras are helpful if chanted properly in the morning after taking a bath. 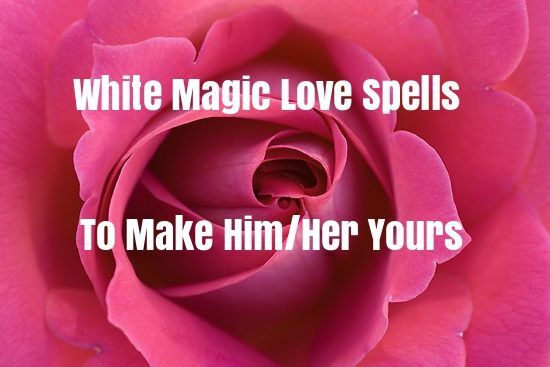 Chant the mantras for 108 times on a regular basis. Worship Lord Shani Dev and also meditate for some time to attract the positives energies. 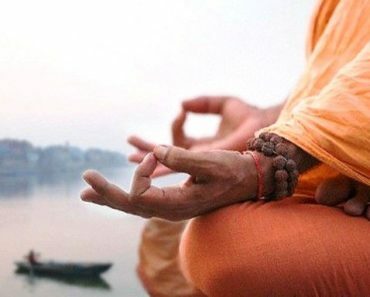 You may also keep chanting the mantras as you travel or when you are with your work. 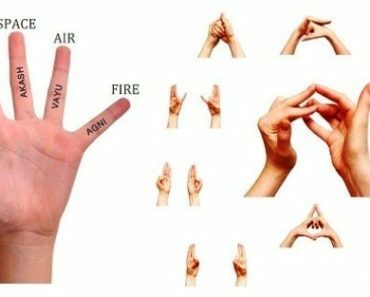 where to chant this Shani mantra inside house or outside the house. 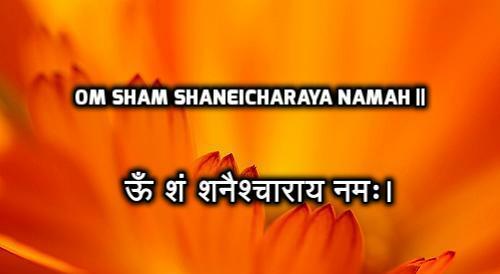 You can chant this mantra anywhere..Lord Shani Deva is universal energy…Because in each & every karma he is there..